To order Gift Vouchers and pay via this website. 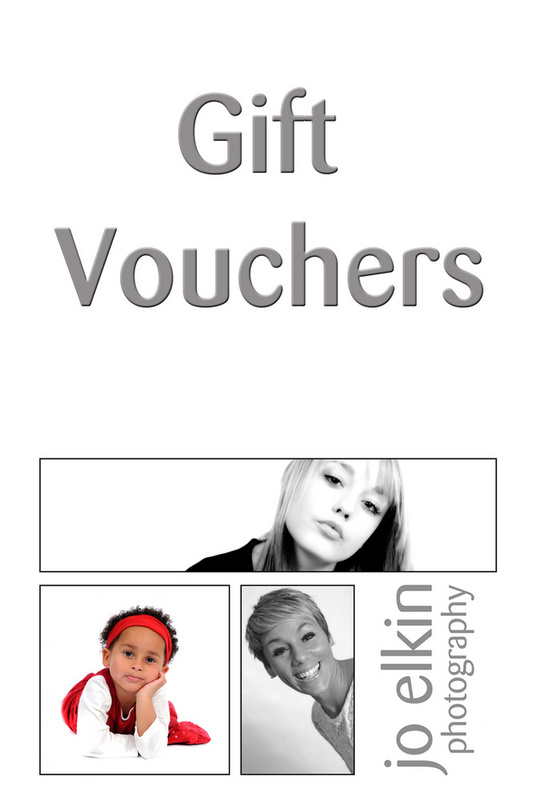 Got to "View Your Pictures" page and select "GIFT VOUCHERS". You can then select the value of Gift Voucher you wish to purchase. The vouchers have an insert which can be personalised. Send me a note with anything you wish to be included on the card insert. A sample is shown in the Album. Any problems, please give me a call.